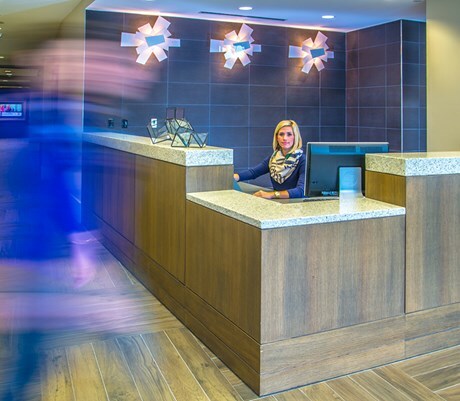 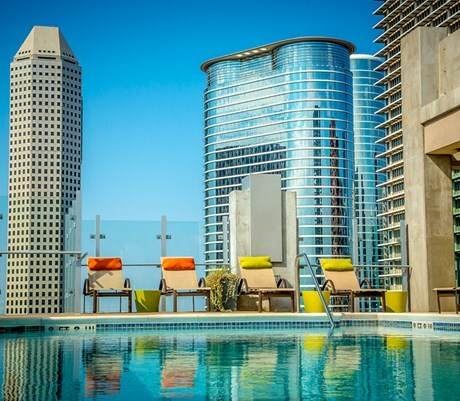 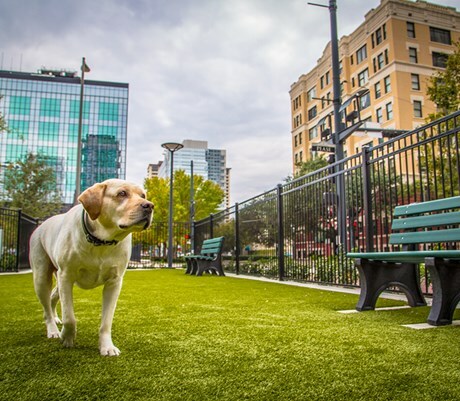 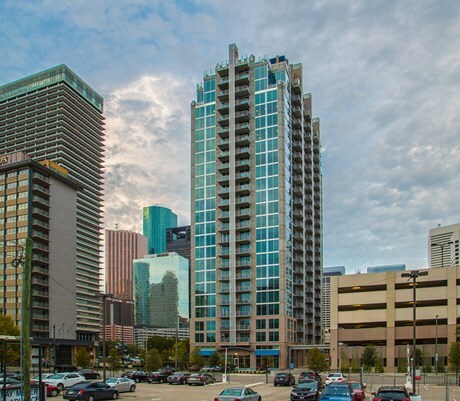 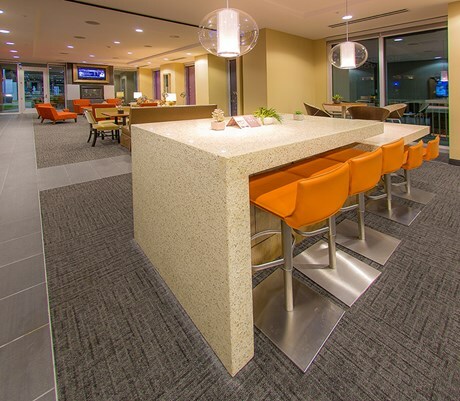 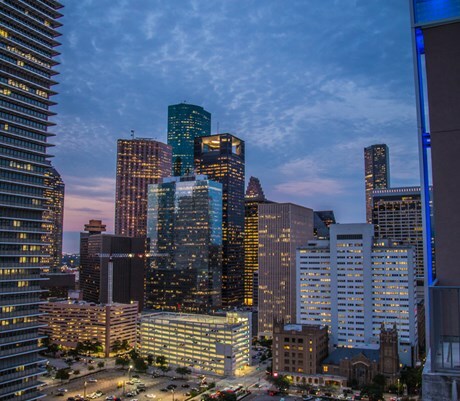 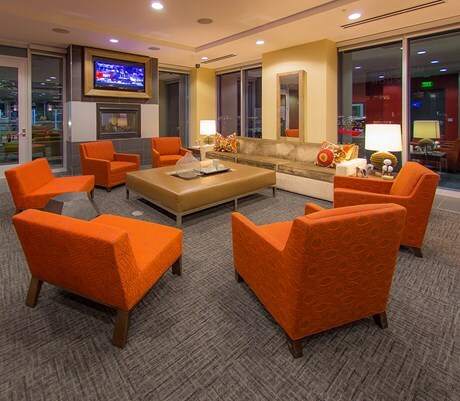 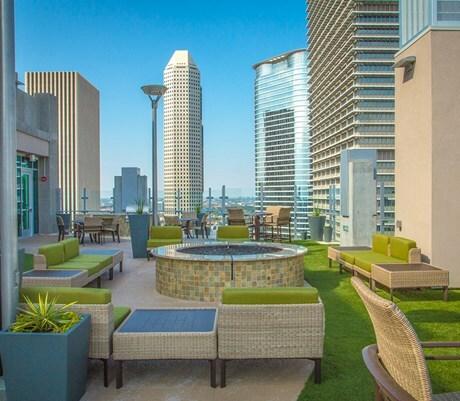 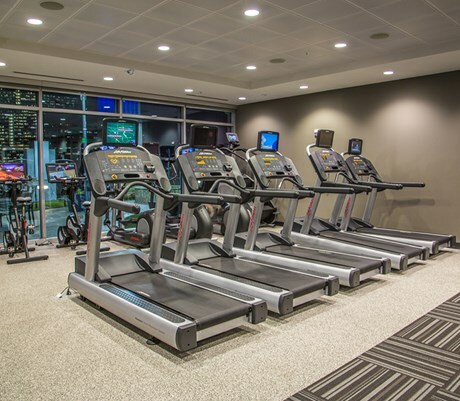 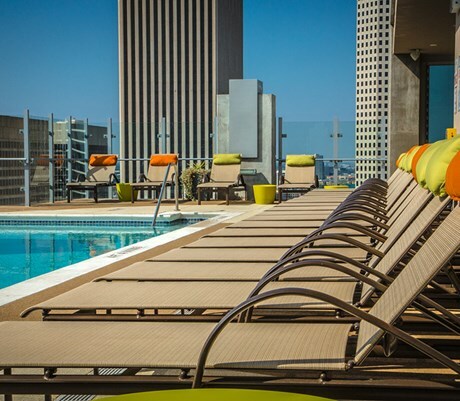 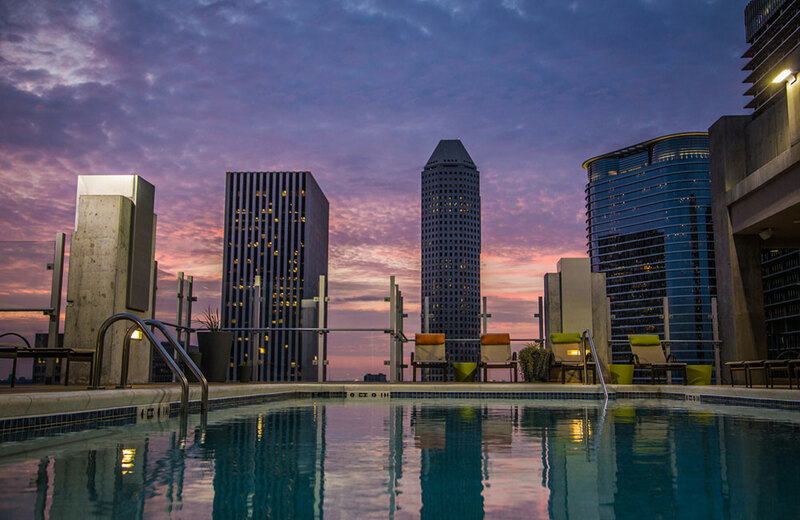 Ascend to high-rise living in the heart of downtown Houston. 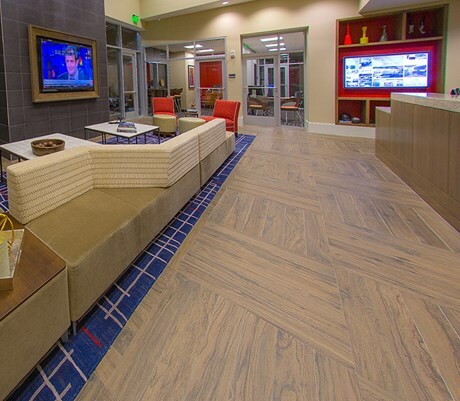 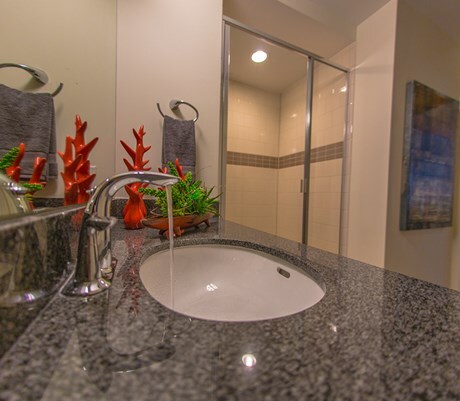 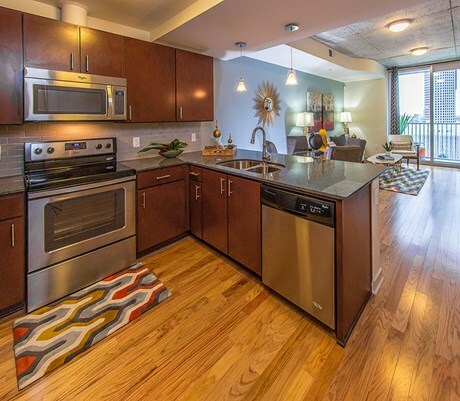 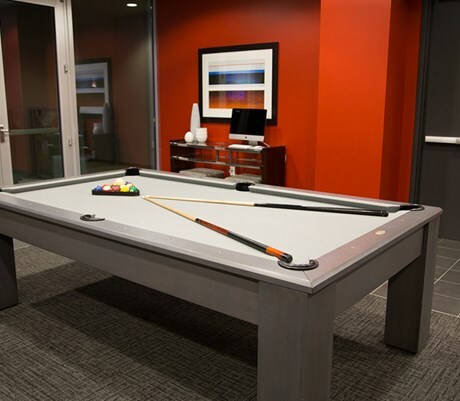 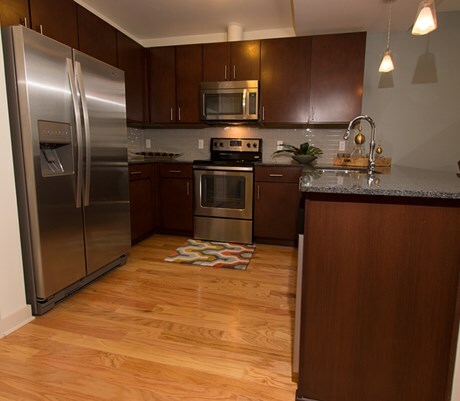 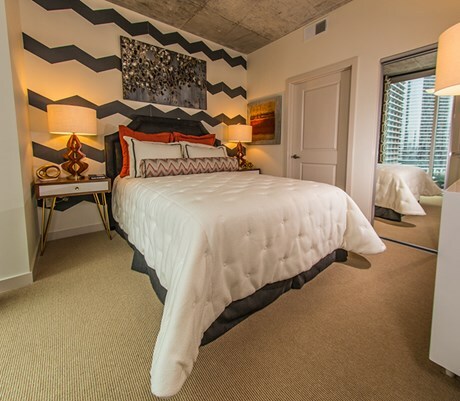 Choose from upscale studio, one, two or three bedroom apartments. 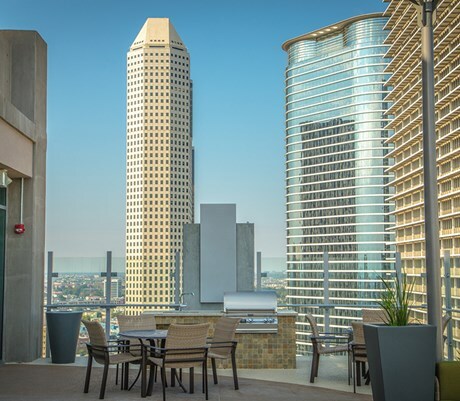 All with floor-to-ceiling windows and breathtaking views.